ZOMBIE DANDIES – S/T Demo EP Is: Stone’s METAL Pick Of The Day! THE ZOMBIE DANDIES – Just when I thought I was the only dude left on Earth that used the word dandy, along came The Zombie Dandies. In a way, I feel semi-redeemed for still using that magical word as an adjective in my writings. Heck, (drummer & vocalist) Marty has the last name: Dandy. Whoa. 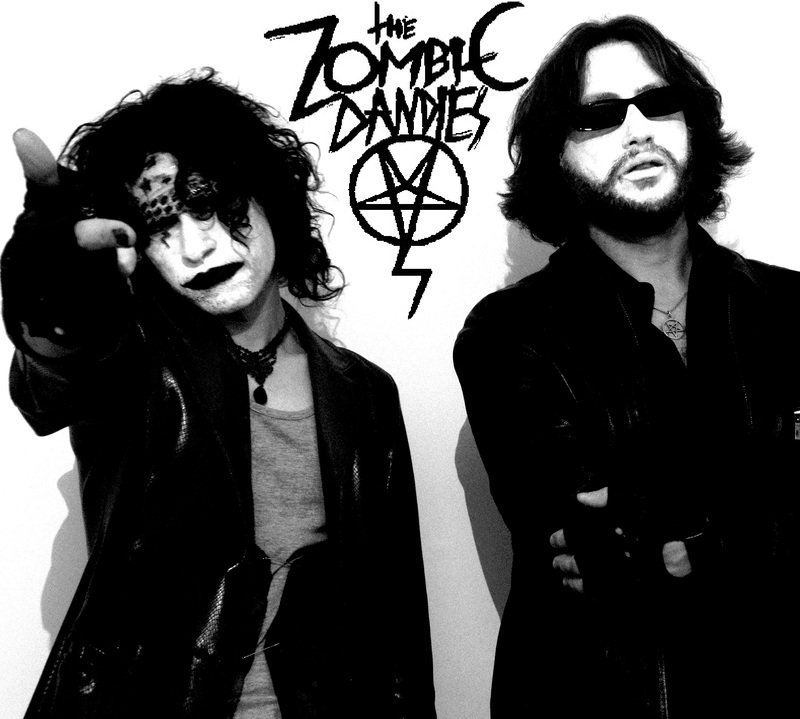 A Glam/Punk band from Normandy, France, the other half of The Zombie Dandies is K1000 Zombie (guitars & vocals). This duo has released a self-titled demo EP back in 2012 and it is a DIY, raw, retrospective… dandy. This demo EP reminds me of the tape trading daze, (oops, I meant days), when underground and/or rising bands were being touted by us hell rats and Metalheads, back in the pre-digital era. The Zombie Dandies S/T Demo EP Is: Stone’s METAL Pick Of The Day! LONG LIVE THE ZOMBIE DANDIES. 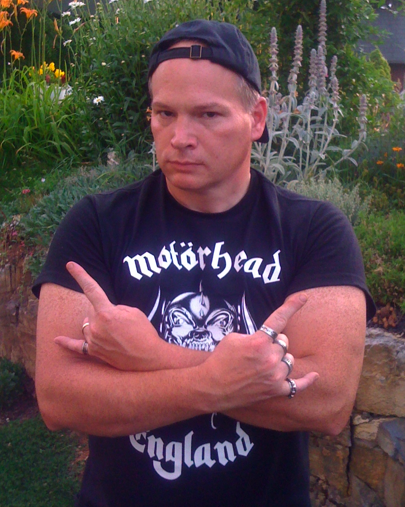 This entry was posted on April 14, 2014 at 12:11 pm and is filed under glam metal, glam rock, Heavy Metal, metal music, music news, Punk rock, rock music, rock music news with tags glam metal, glam punk, metal odyssey, normandy france, Punk rock, the zombie dandies. You can follow any responses to this entry through the RSS 2.0 feed. You can leave a response, or trackback from your own site.